Spending the day in a botanical garden is one of my favorite ways to wind down, recharge and find inspiration. Why not add a touch of green magic to your house? 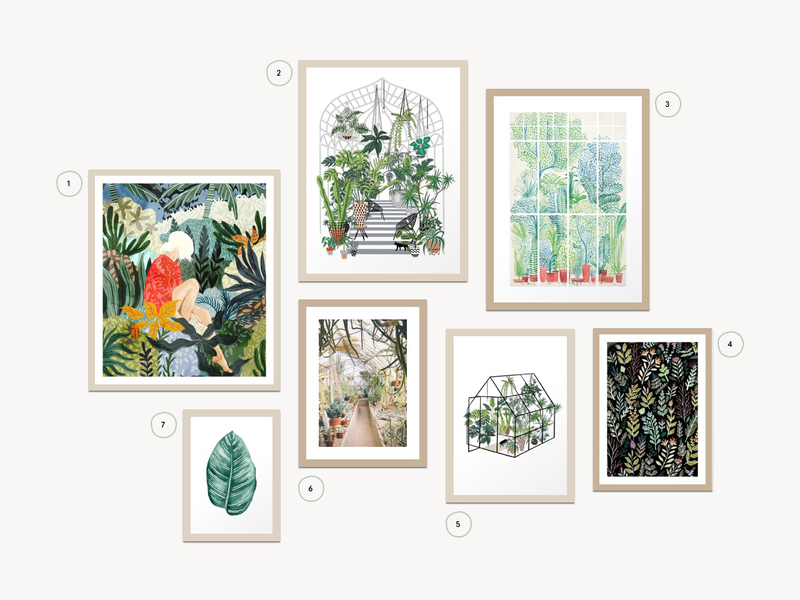 With these beautiful, greenhouse inspired, art prints you don’t need a green thumb to change your house into a botanical garden. Enjoy!